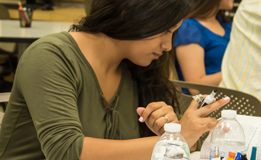 The Accrediting Commission for Community and Junior Colleges works with its member institutions to advance educational quality and student learning and achievement. This collaboration fosters institutional excellence and continuous improvement through innovation, self-analysis, peer review, and application of standards. The CCCCIO represents CIO’s statewide with integrity and commitment to academic excellence while providing strong support to CIO diversity within a climate of inclusiveness. 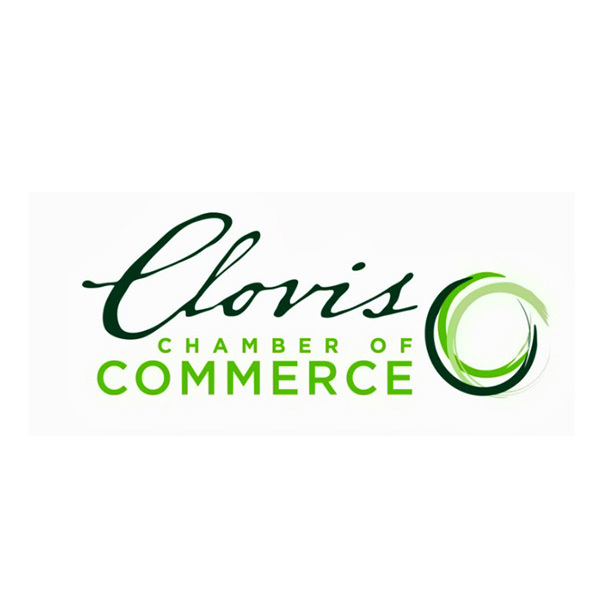 The Clovis Chamber of Commerce helps businesses and members grow through networking, marketing, and community involvement. 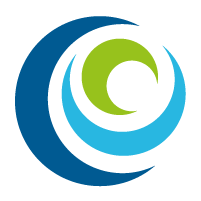 CMAC is a non-profit organization dedicated to empowering voices in our community through media. 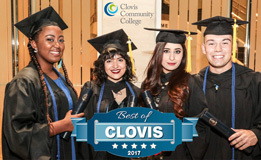 We give people and organizations in Fresno and Clovis the opportunity to harness the power of media in exciting new ways to reach and engage others. 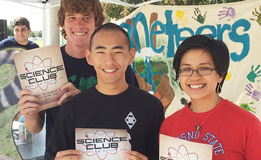 The Community College League of California (League or CCLC) is a nonprofit public benefit corporation whose voluntary membership consists of the 72 local public community college districts in California. 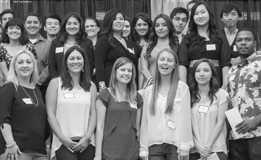 The Fresno Chamber of Commerce is the leading voice and advocate for the business community. The Chamber promotes economic opportunity, business education and successful business relationships throughout the region.